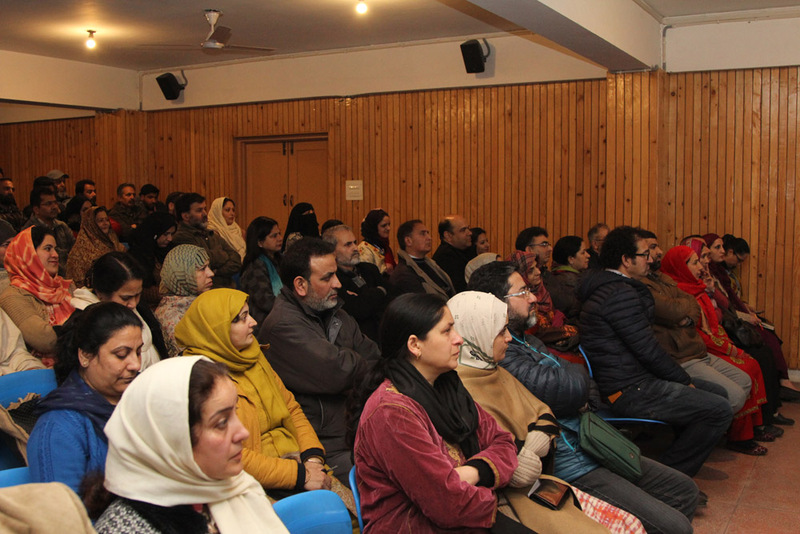 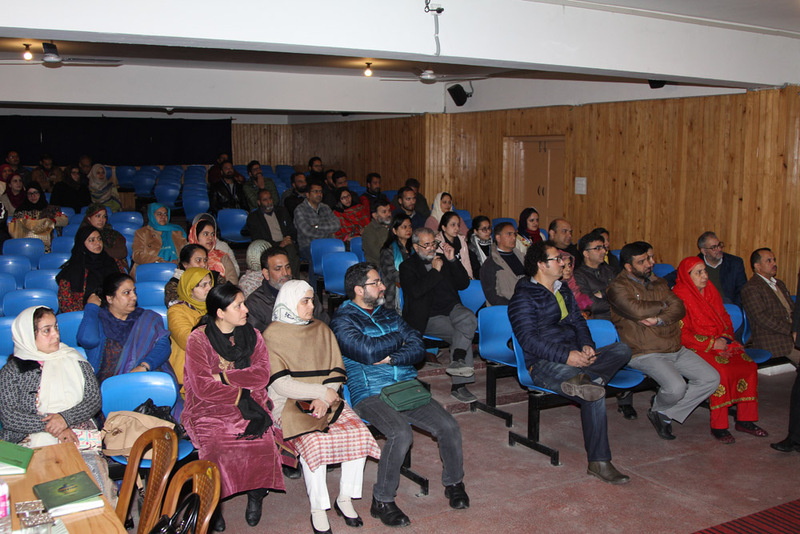 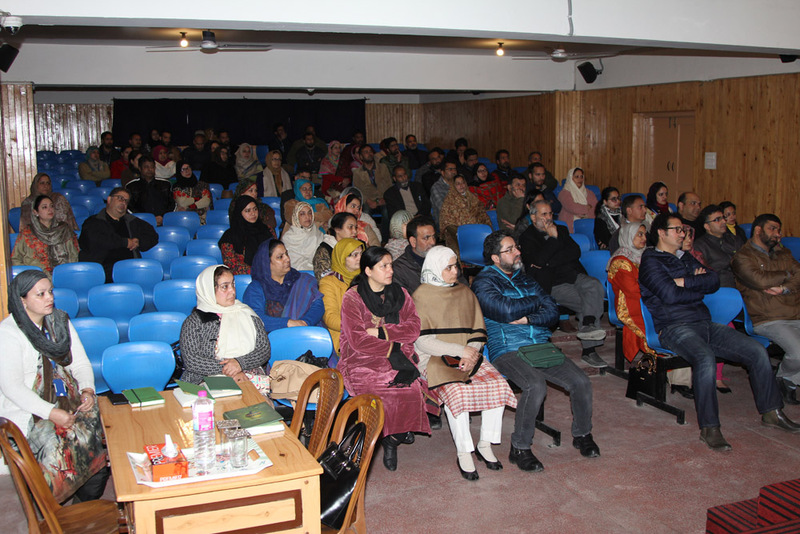 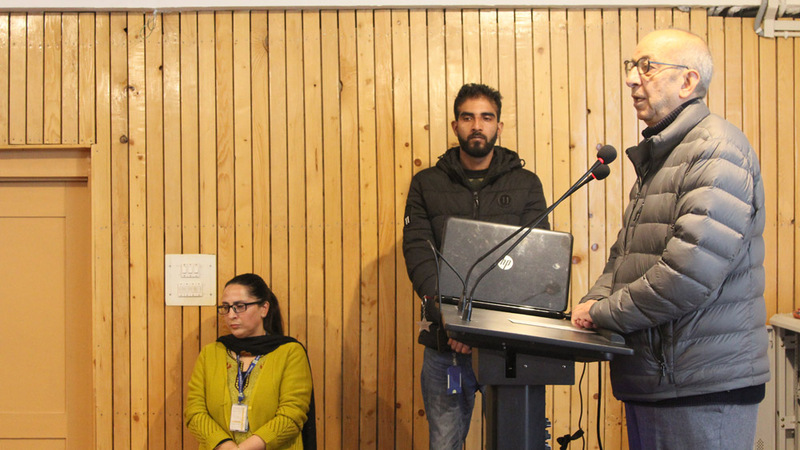 The orientation program for the parents of Class X was held on Saturday, 3rd of March, 2018 in the Auditorium of Senior Secondary wing of DPS Srinagar. 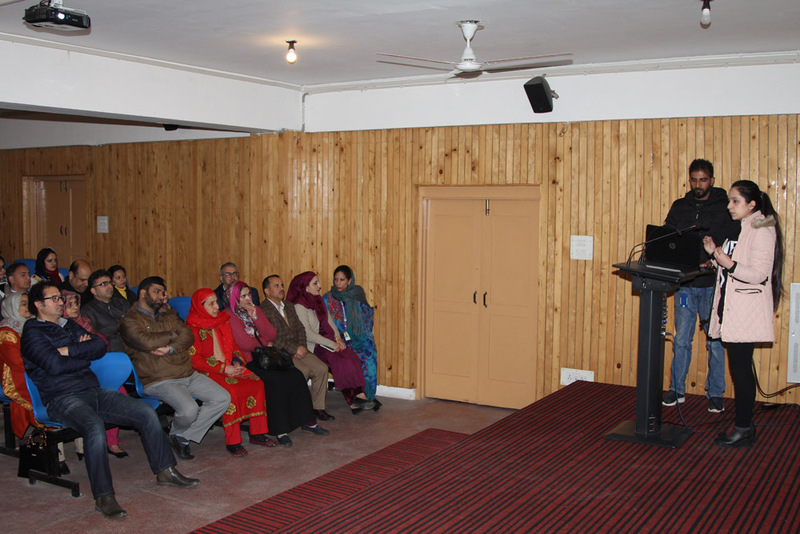 Mr. Iftikhar, the academic in charge started the program with a welcome speech. 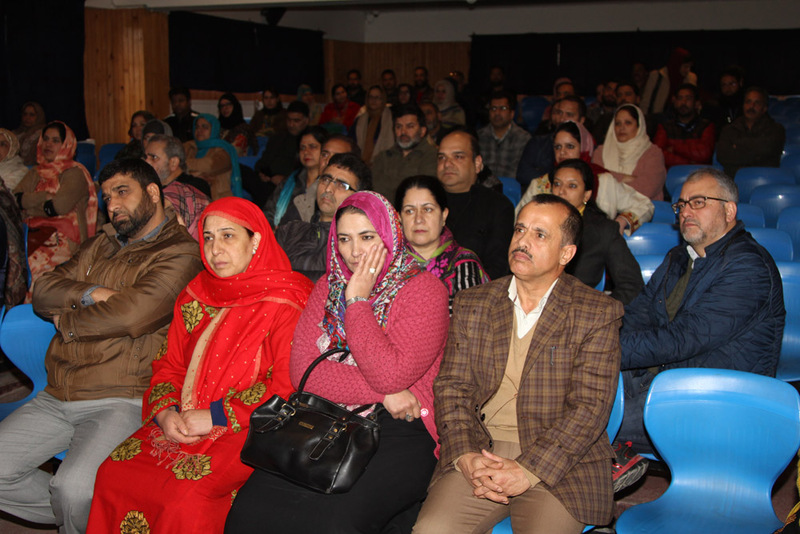 He detailed parents about the challenges of upcoming session, academics and ways to facilitate the learning process. 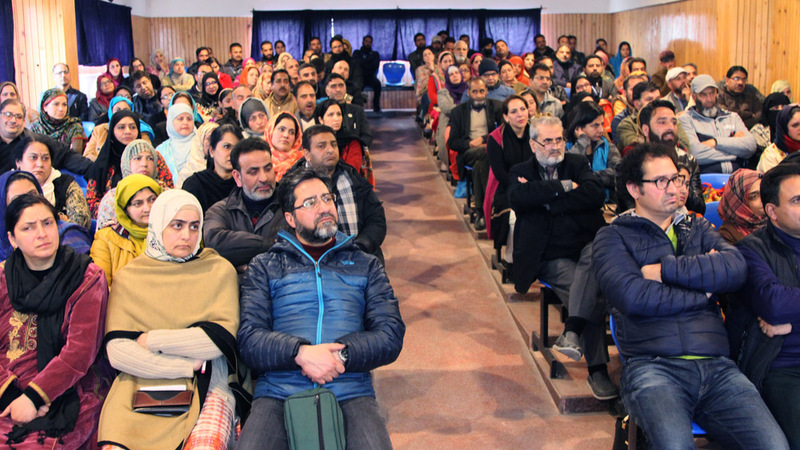 He threw light on the concerns like punctuality, dress code, haircut, cell phones, homework, attendance, importance of reading books and newspaper. 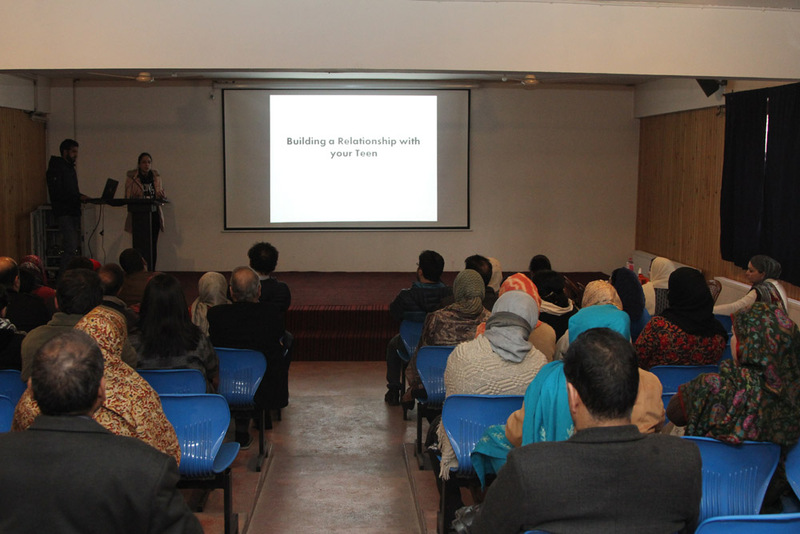 Mr. Iftikhar’s presentation was followed by the presentation of Ms. Mushkeen. 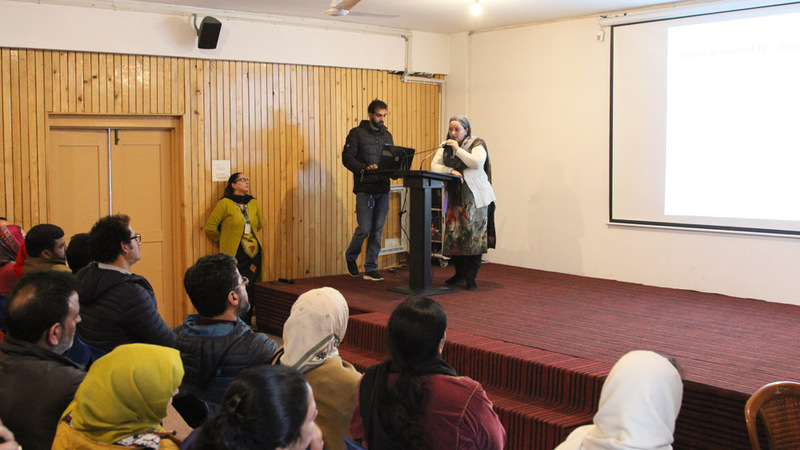 Ms. Mushkeen deliberated upon the Parent-Teacher Relationship and emphasized on bridging the gap between parents, teachers and children. 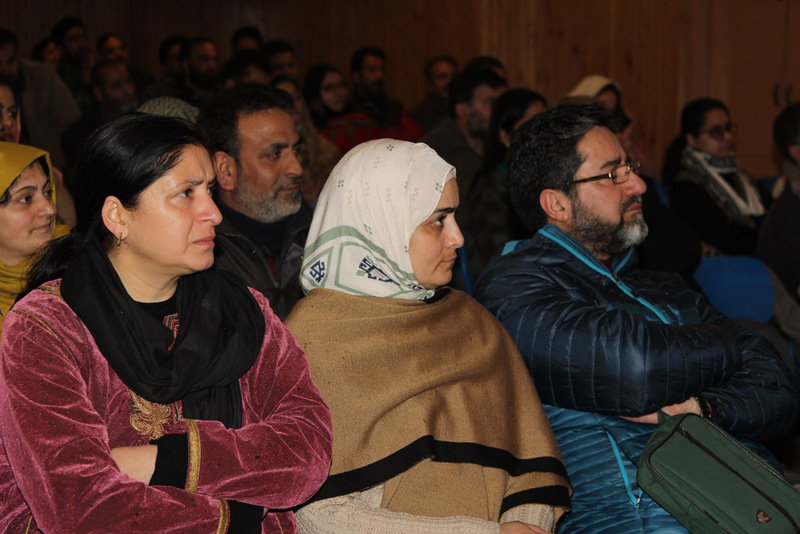 She also urged the parents to be active on Campus Manager, communicate with the teachers and revert to their mails. 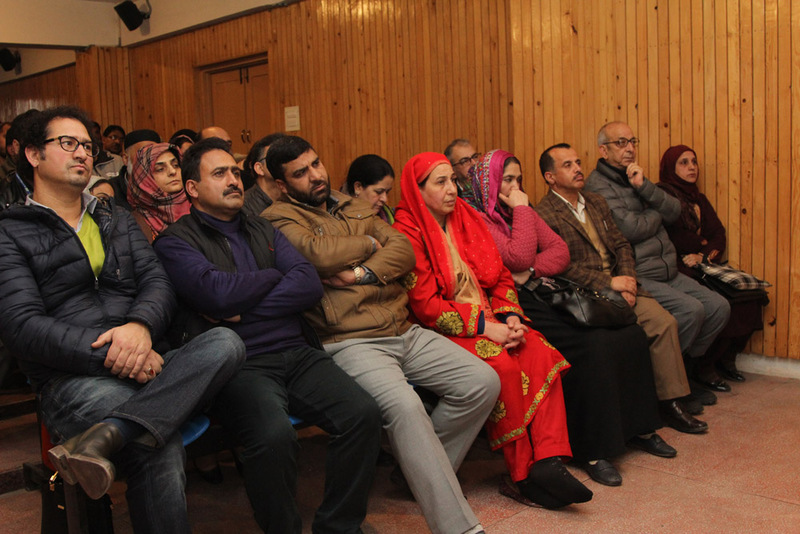 She also urged the parents to be more appreciative of their children. 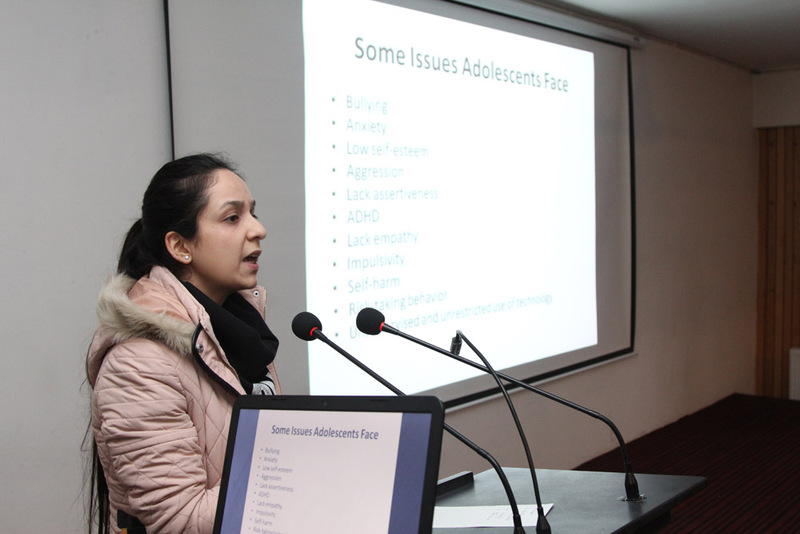 This was followed by a session with Ms Fatima, the counselor for secondary wing. 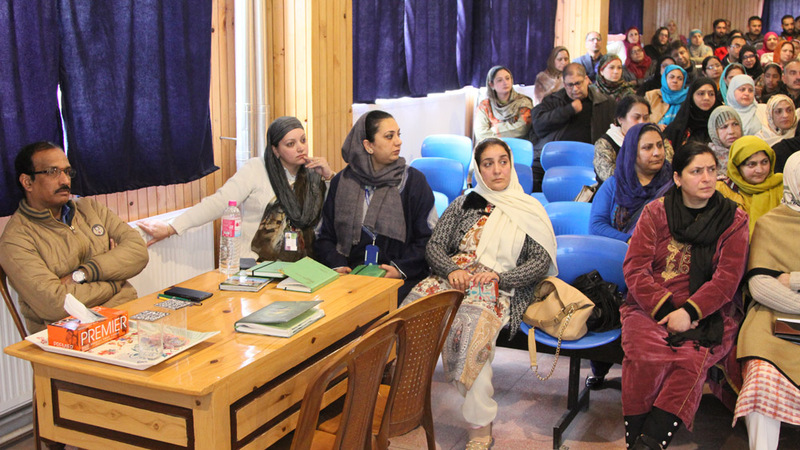 She briefed the parents on various issues pertaining to the students and steps taken by the counseling cell to tackle them. 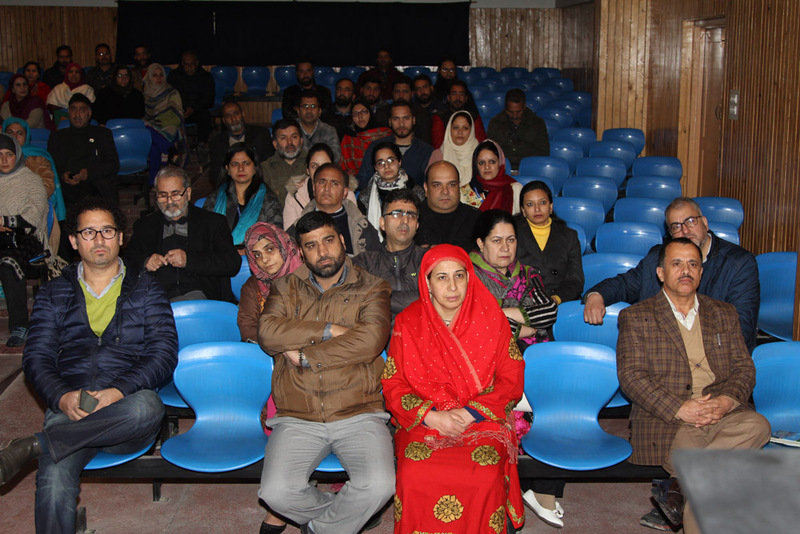 She also highlighted various measures by which the parents can reach out to their wards and rectify any problem areas with the cooperation of the teachers. 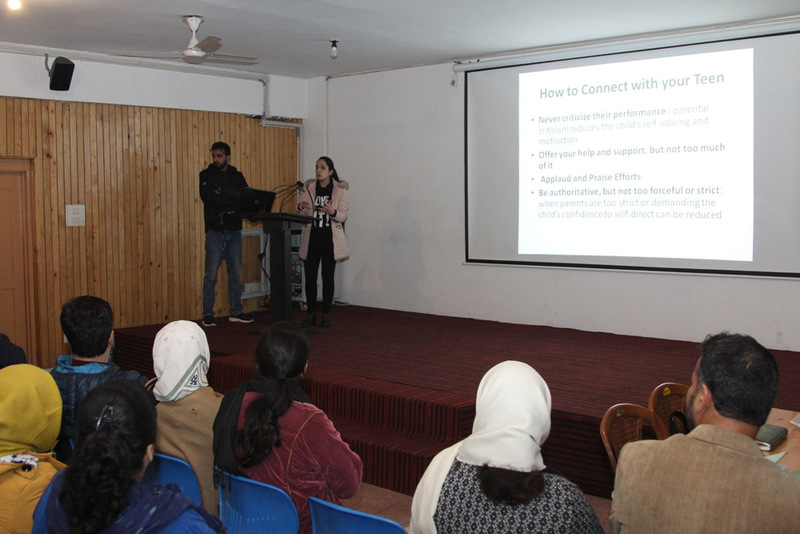 The next presentation was given by Ms. Sheeba,the Activity Incharge for Secondary wing.S he began with discussing the benefits of co- currricular activities and insisted that the parents should encourage children for taking part in Co- Scholastic activities. 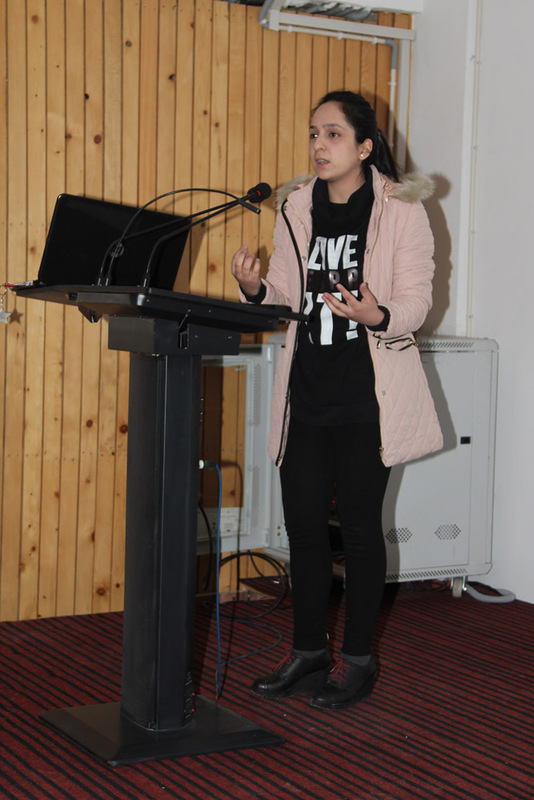 She then introduced the sports and other activities that the students of class X will be engaged in during the upcoming session. 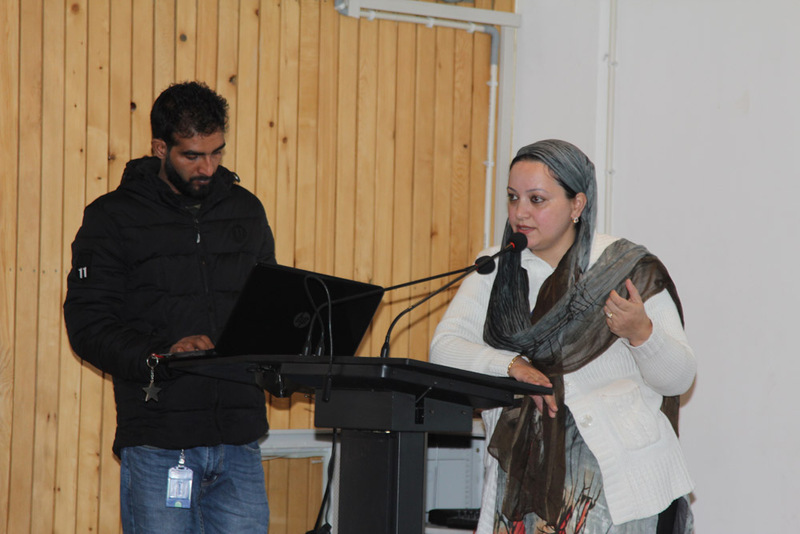 Then, Ms.Syed Sumaira, the Activity In charge(across the board) detailed about the various Exchange Programmes that the children can avail of during or after Class XII. 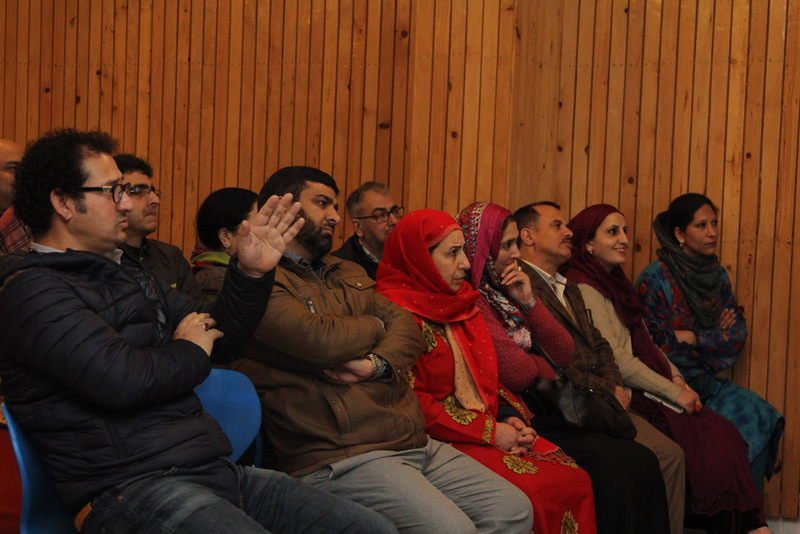 The parents were very enthusiastic to know more about the exchange programs like AFS and Yes program. 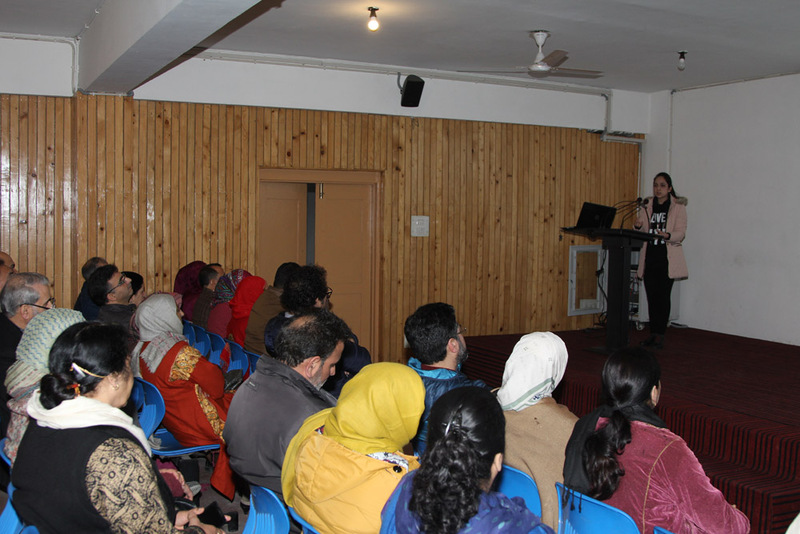 Subsquently, a detailed presentation by Ms. Nowsheen Bashir (Academic In charge 3rd to 10th) put forth the examination pattern, new scheme of evaluation, internal and external assessments along with their weightage .She also talked about the importance of maintaining notebooks and parameters on which the child will be assessed in the coming session. 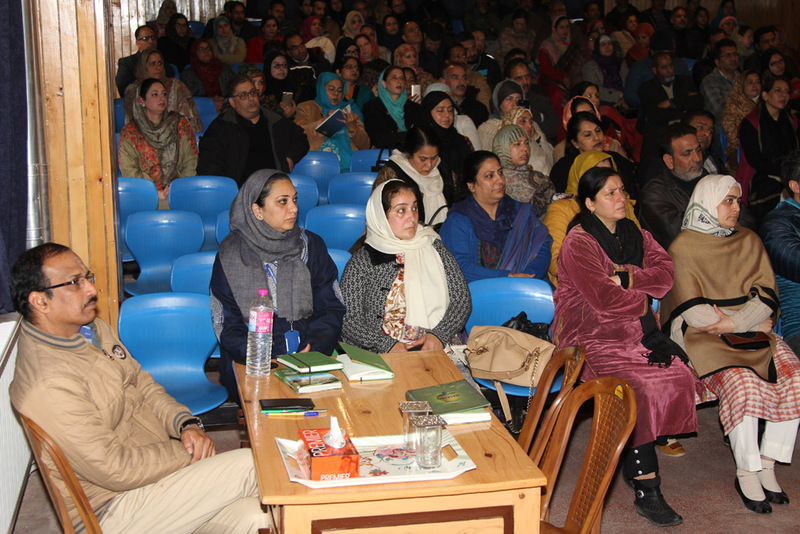 The chairman of the school, Mr.Vijay Dhar then gave a brief speech whereby he thanked the parents for their cooperation and highlighted the growth and performance of the students over the years .He also stressed on the need for more parental involvement especially when it comes to resolving behavioral issues of wards. 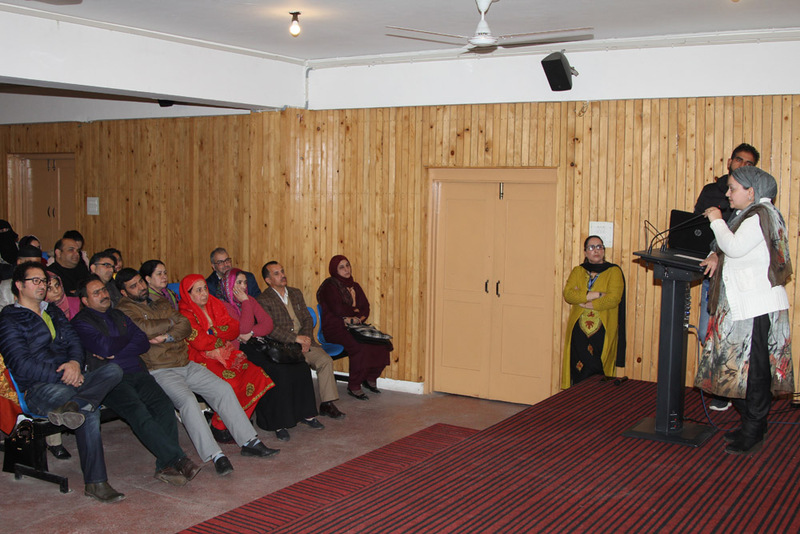 He further reiterated on keeping communication lines open through campus manager to bridge the gaps if any. 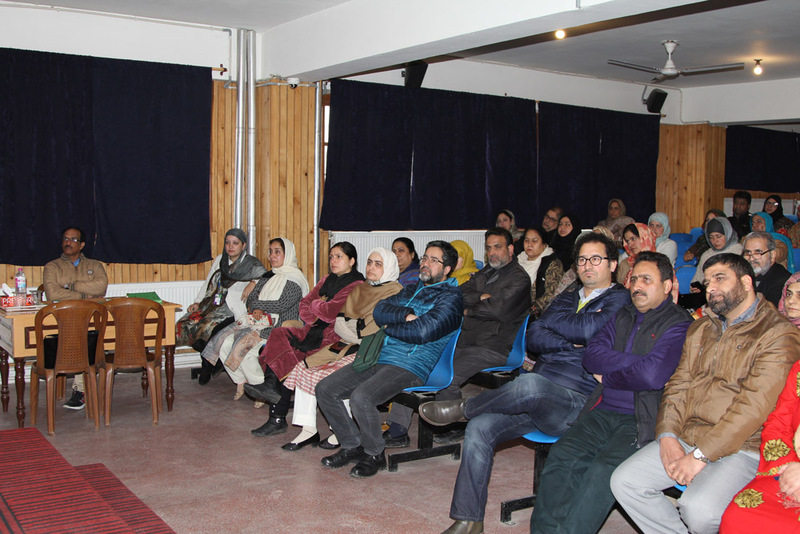 Finally, the Principal Mr. Balasubramaniam Murali also called for more involvement and timely feedback from the parents so that the learning process is improved upon. 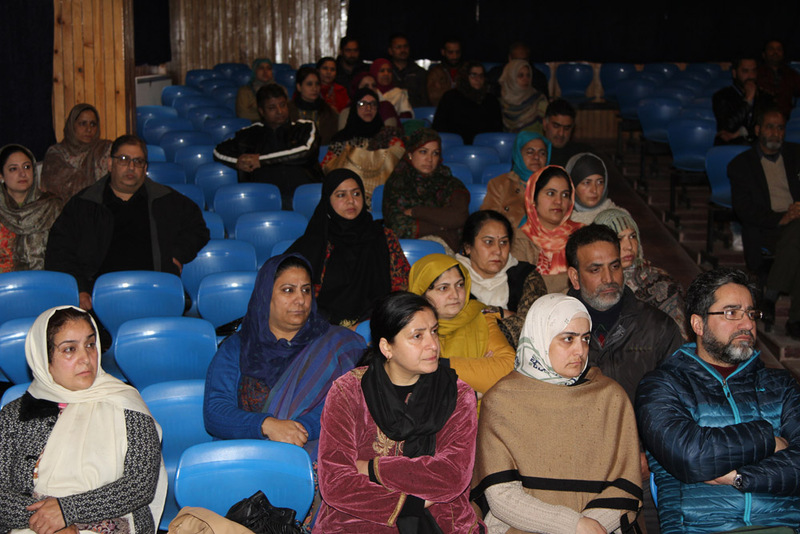 This orientation program concluded with an interaction between parents and homeroom teachers of the concerned wards which was very fruitful. 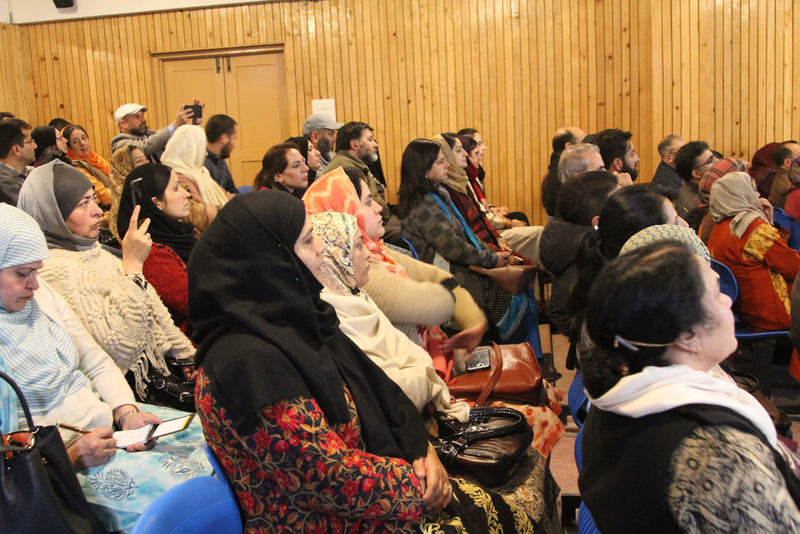 It was expected that the coming session would be productive and academically sound for all the stakeholders. 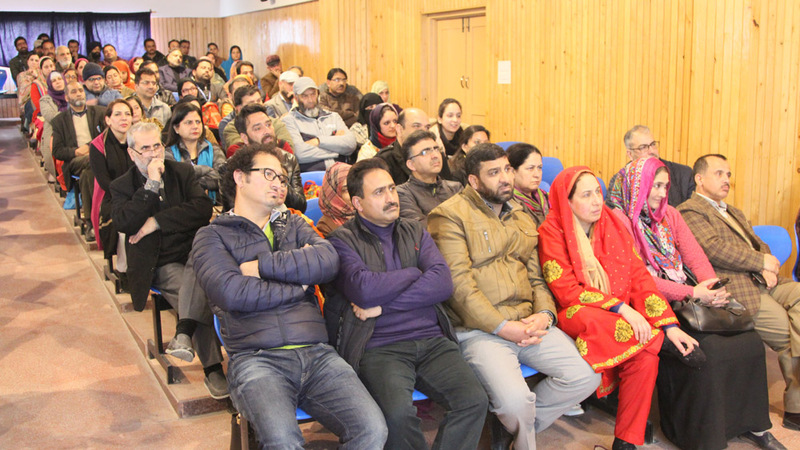 The Orientation programme concluded by queries raised by parents that were duly answered by the academic heads.